This one is for dad. He likes my chili better than mom’s. Sometimes you just need a recipe for one of the basics. 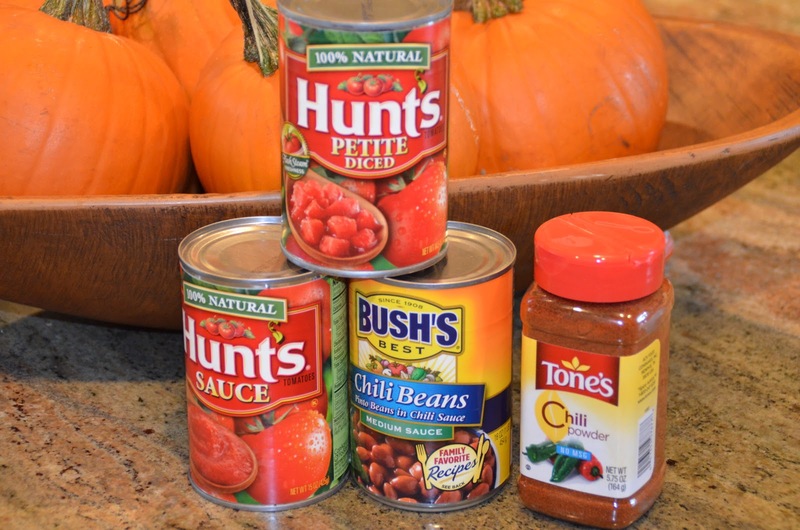 My chili recipe is super easy. I serve it over elbow macaroni with a little cheese on top. In a stock pot, brown the ground beef with onion. Just until all the pick is gone. Drain in a colander then return to the pot. 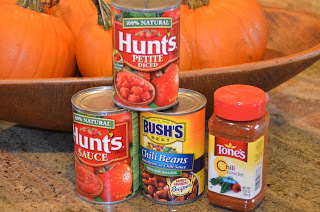 Add tomato sauce, beans and diced tomatoes. Add salt, pepper and chili powder. You are done. Simmer until time to serve or serve immediately. Make some this week and have your family sit around the table together.